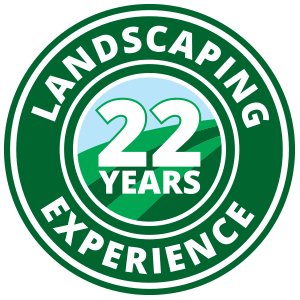 Founded in 1996, Hicks Landscape Contractors has been successfully creating and maintaining beautiful landscaping projects in Wake County, NC and the surrounding area for 20 years. Hicks Landscape is fully insured, and experienced in providing design, irrigation, lighting, drainage, hardscapes, and lawn maintenance services. Please read through our site for more details about our Landscaping, Hardscapes, Irrigation and Patio & Outdoor Lighting services!